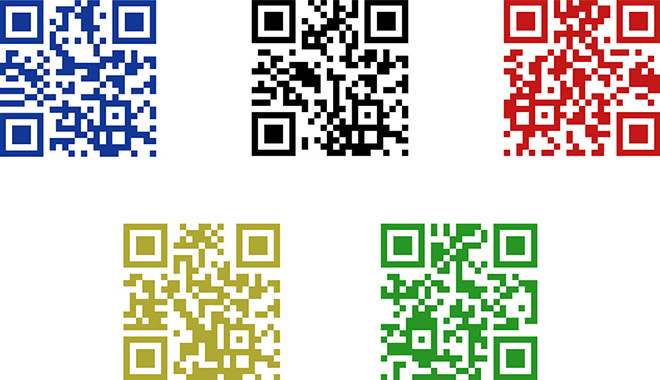 A design reminiscent of the olympic rings made of QR codes. Five pieces of news published on free newspapers during the year of the olympics. 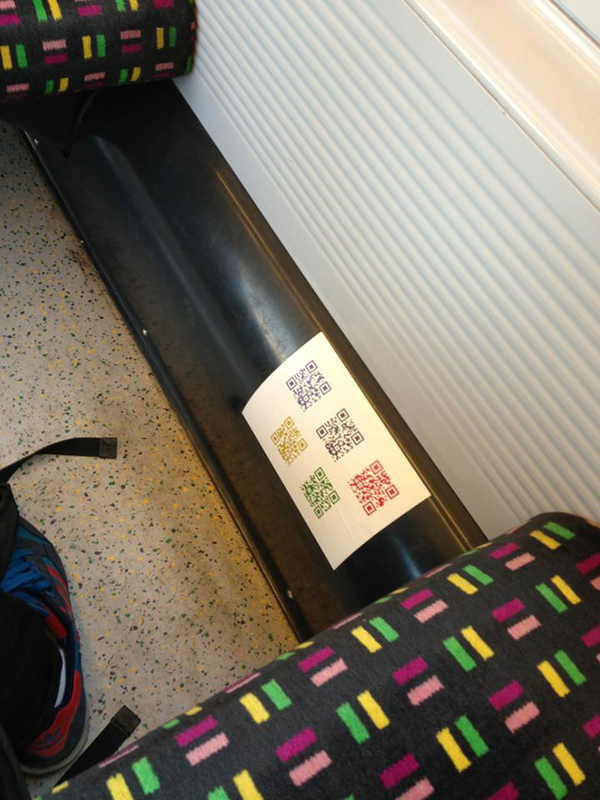 One hundred stickers to install in the streets of London.